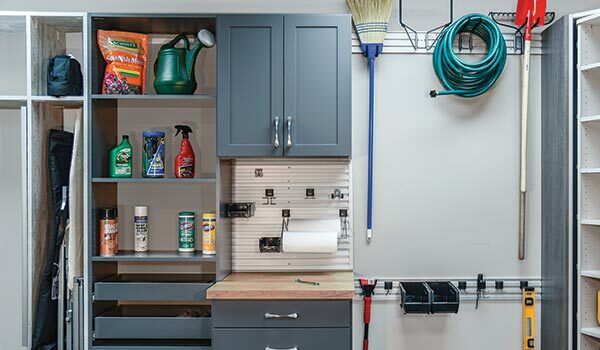 Frequently, garages are a neglected, messy space that ends up as the final resting place for every household item that doesn't have a home. 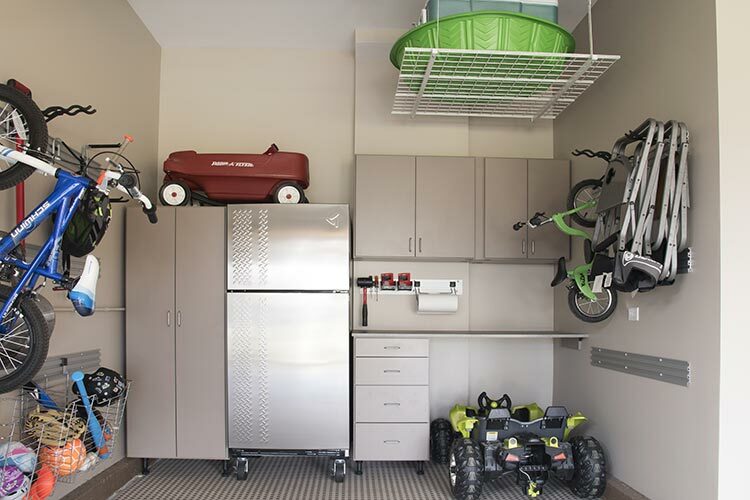 When it seems that everything except the car is parked inside the garage, it's time to invest in a garage storge system. 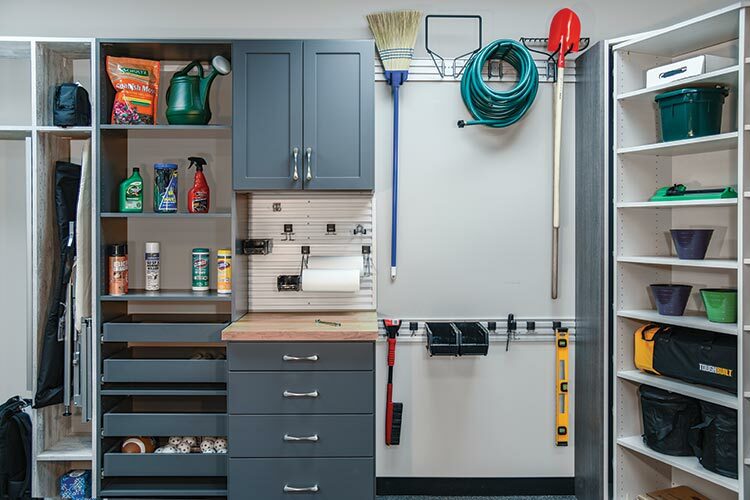 With a new garage organization system and some storage tips, Closet Works can help you modernize and get much more use out of your garage space. 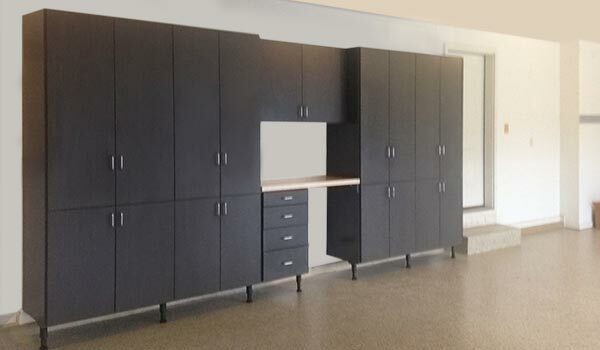 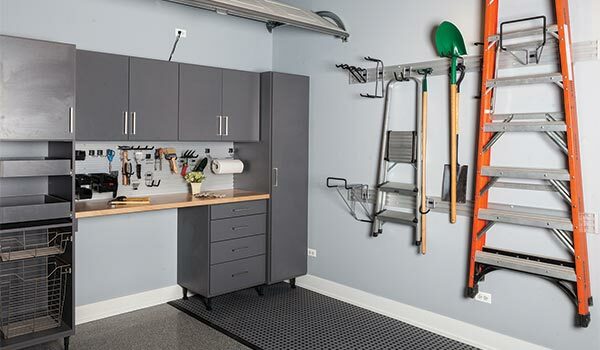 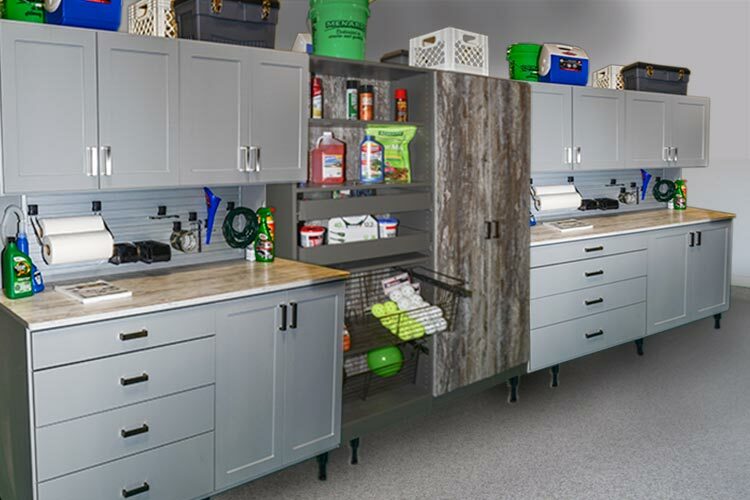 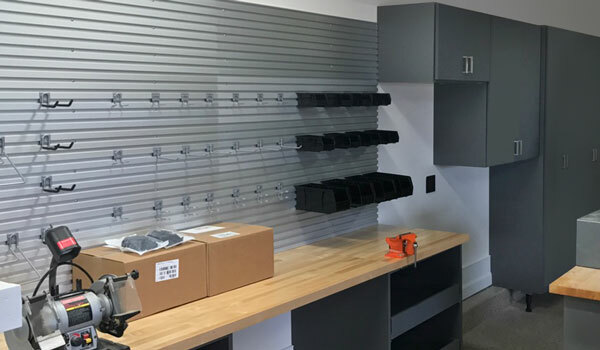 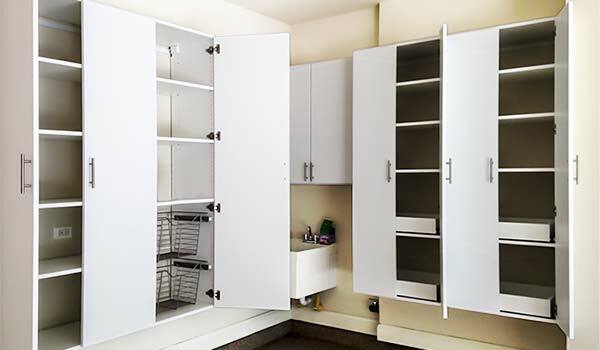 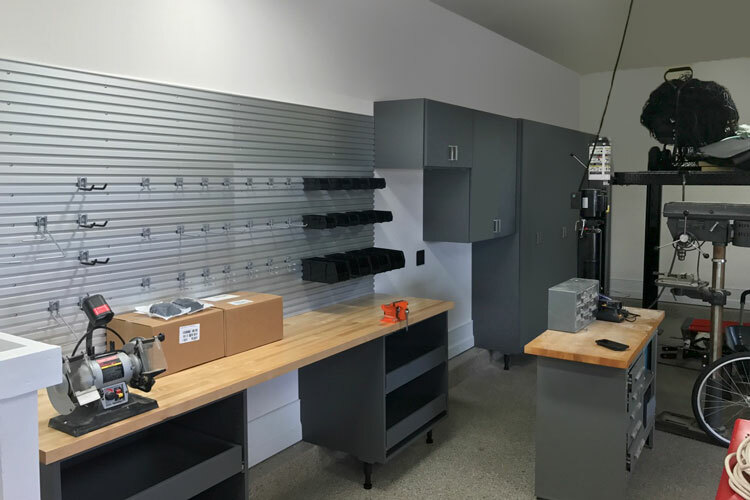 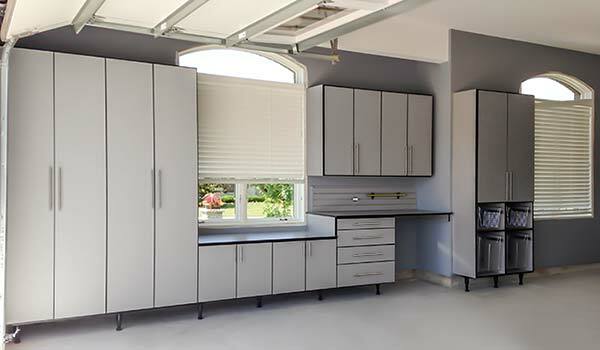 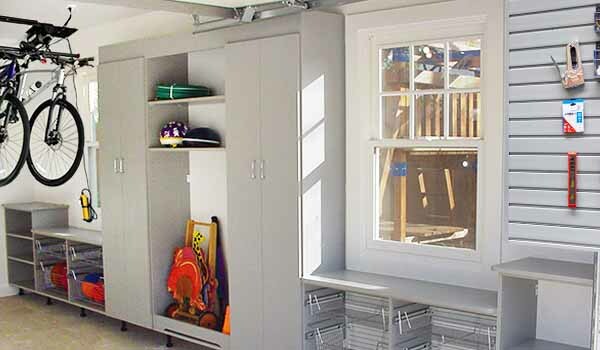 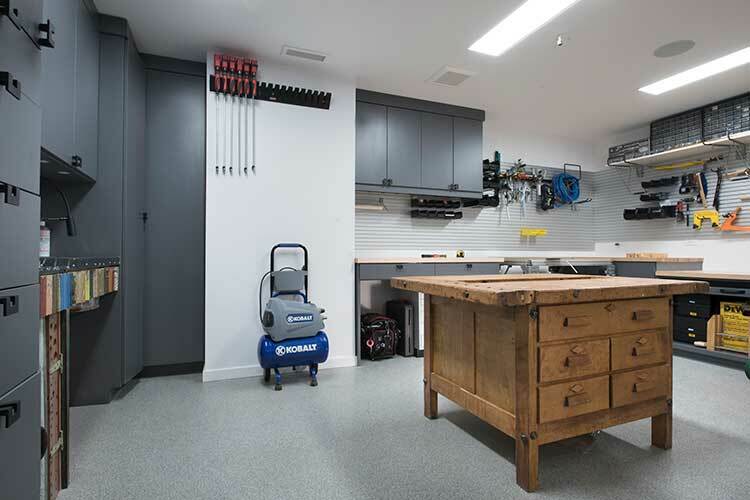 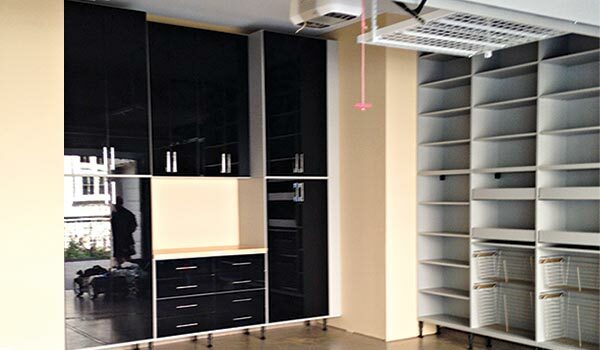 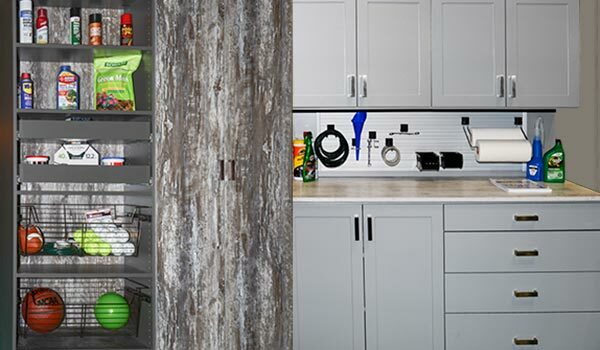 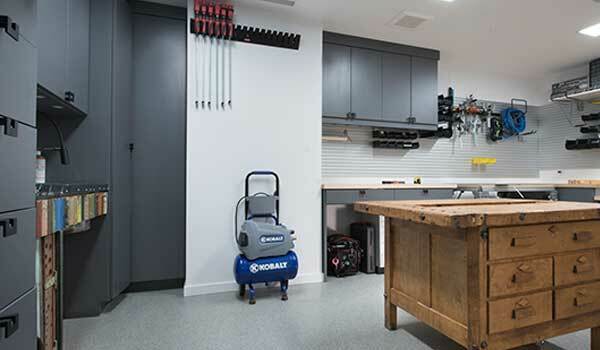 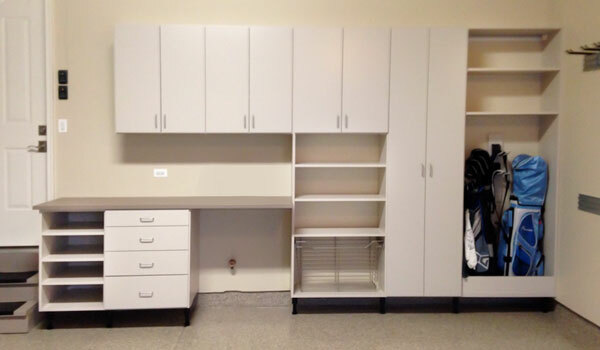 Custom cabinetry and work benches that keep everything straightened out are the hallmark of the well appointed garage — and Closet Works knows how to make it happen. 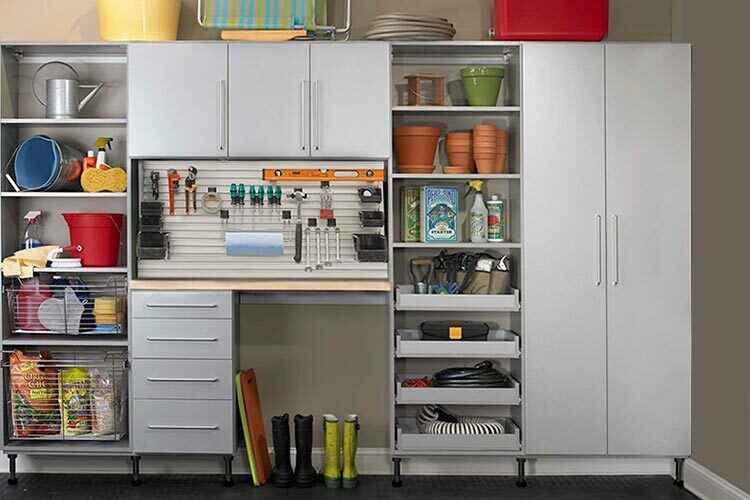 Clutter will be eliminated when everything has a specific place to call home. 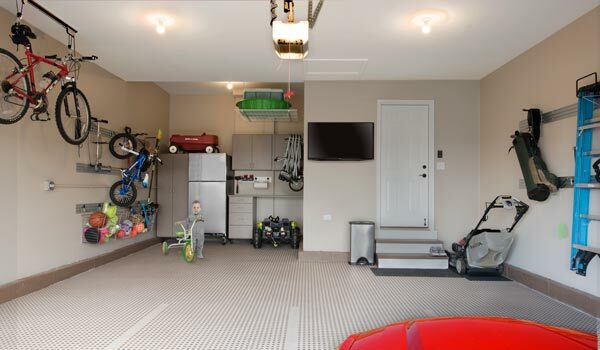 We promise that if you stick to our plan and ideas on how to organize a garage, you will even have room for the car!